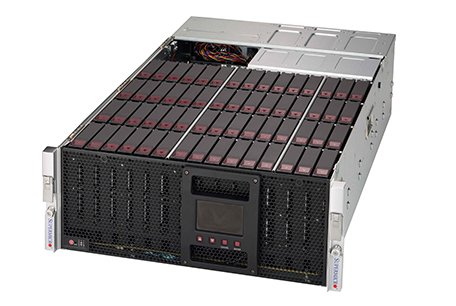 Dataplugs provides high-density, scalable and cost-effective storage server for our clients. All storage servers are equipped with high-quality brand hardware (e.g. Dell, Supermicro, HGST etc.) and large volume disk space for you to store, access, secure massive digital data and cope with ever-expanding data volumes. Storage Area Network (SAN) is a dedicated high-speed network that interconnects and presents shared pools of storage devices to multiple servers. Each server on the network can access hard drives in the SAN as if they were local disks directly attached to the server. It eliminates traditional network bottlenecks and enables low-latency, high-bandwidth connections to data. Thus, SANs are particularly useful for I/O intensive storage and database hosting. We provide a range of SAN platforms from Dell that are custom configured to minimize your cost while meeting your exact requirements. 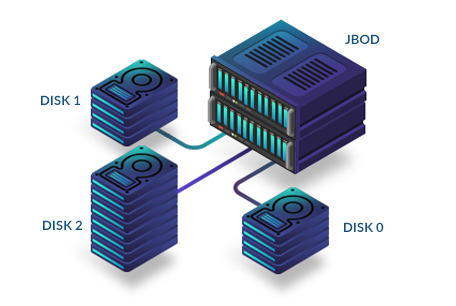 JBOD is an architecture combining the capacity of multiple disks into a single, large logical storage device (also called “spanning”), or make them accessible as independent hard disk drives. Capacity of all disks can be fully utilized, making JBOD a cost effective solution for high volume of storage needs. 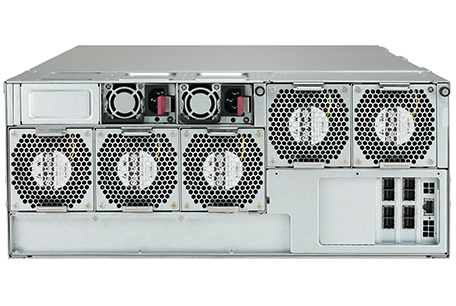 We supply a range of JBOD platforms from HGST and Supermicro that are custom configured to minimize your cost while meeting your exact requirements. In order to help us serve you better, please help us answer the following questions. A Dataplugs representative will follow-up with you shortly. What is the total size (storage capacity) do you need? What type of RAID support, e.g. RAID1, 5 or 10?